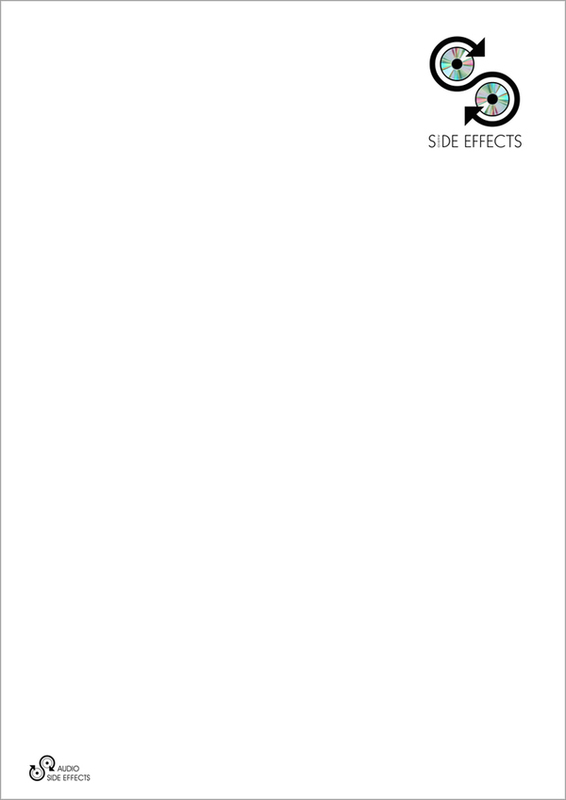 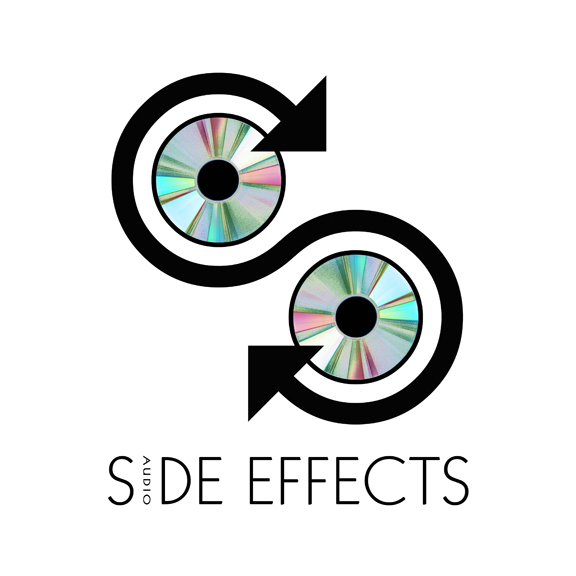 Logo Design for Audio Side Effects Project - Using the logo on the phaser packaging to reinforce the company identity. 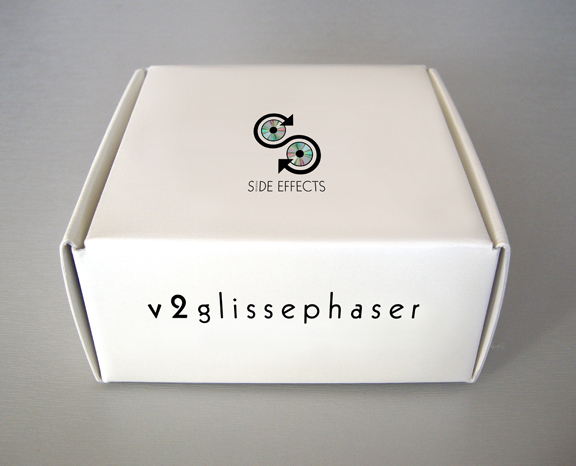 ASE phaser - packaging box No 1. 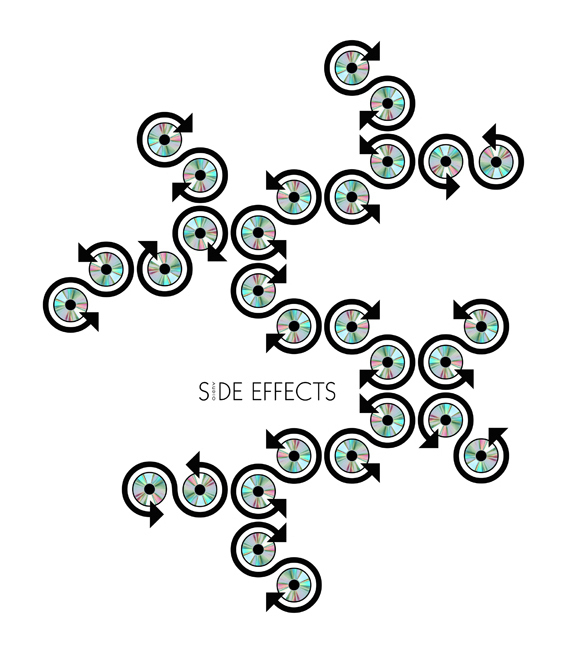 ASE - Phaser wrap-around packaging option No 2.